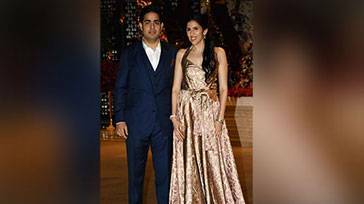 Isha Ambani's pre-wedding celebrations start: Her traditional Gujarati threadwork lehnga is gorgeous! 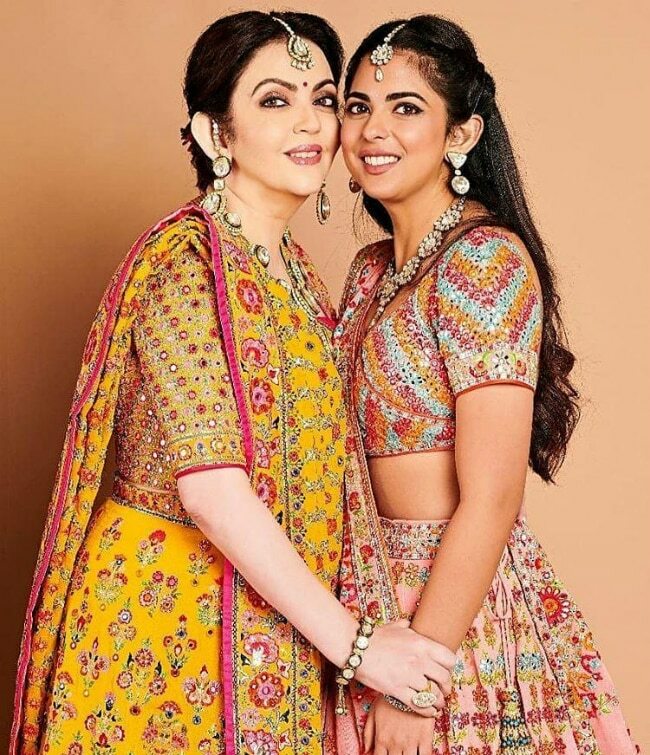 Isha Ambani started her pre-wedding celebration with dandiya night -- she looked stunning in her floral ensemble. On December 12, 2018, Isha Ambani, the daughter of India's biggest businessman, is going to get married to Anand Piramal in Mumbai in what is set to be the most expensive wedding of the year. 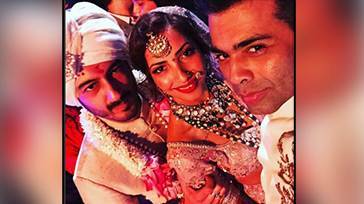 Soon-to-be-bride Isha Ambani kicked off her pre-wedding celebration with a dandiya night in Udaipur. 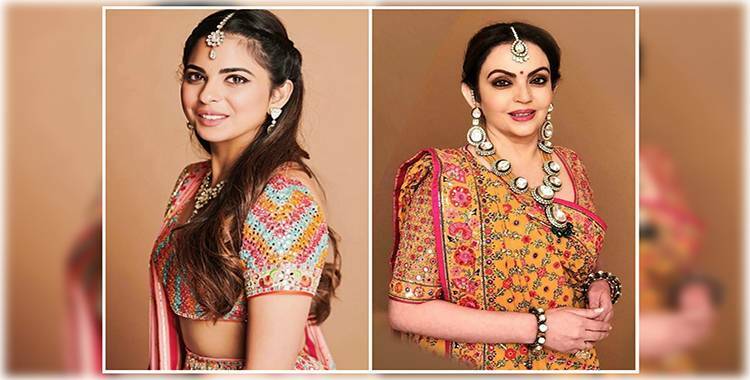 The mother of the bride, Nita Ambani, and the to-be bride herself, Isha, were twinning in Abu Jani Sandeep Khosla traditional Gujarati outfits with mirror and threadwork. 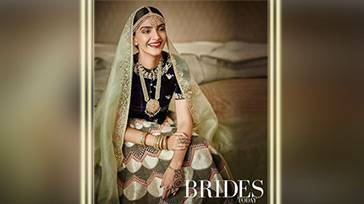 Nita Ambani’s chaniya choli and Isha’s hand-embroidered floral lehenga were definitely up-to-the-mark for the precedent of such a grand event. Nita Ambani's handcrafted heritage look was termed -- “RADIANCE PERSONIFIED. 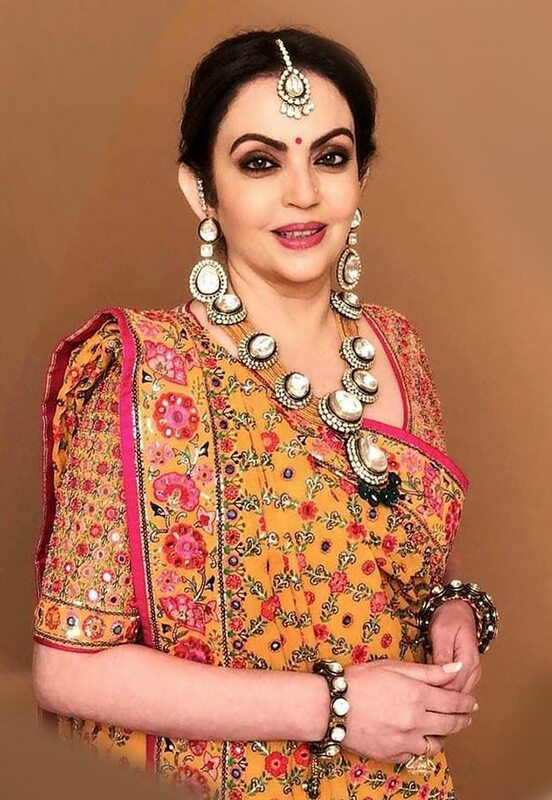 Nita Ambani is a vision in Abu Jani Sandeep Khosla Couture. #Handcrafted #Heritage #NitaAmbani”. 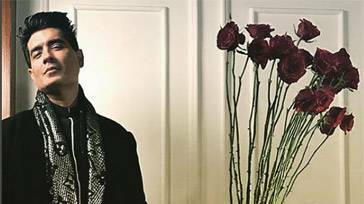 The make-up artist of Nita Ambani, Mickey Contractor, shared a gorgeous picture of Nita Ambani and wrote, “Nita Ambani tonight for Isha Ambani’s wedding celebrations starting tonight with grandmas blessings and a dandiya fest. #nitaambani #ishaambani”. The make-up of the to-be-bride and mother Nita was on point. Those kohl-rimmed smokey eyes, glossy raspberry lips, structured brows and a subtle hint of blush on her cheeks was going perfectly with the dress. 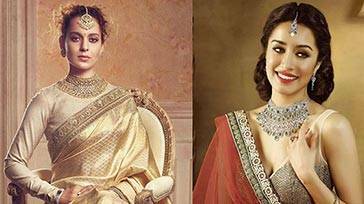 Nita's polki necklace and matching maang teeka with crystal bangles were grabbing eyeballs. And her elegant floral low bun accentuated her look completely. Soon-to-be bride Isha wore something similar to her mommy, and the mother-daughter duo was twinning in their floral ensembles. Isha complemented her outfit with a matching polki set too, just like her mother.